First spy shots of the 2019 Nissan Grand Livina have just surfaced online, and they reveal its exterior almost entirely. As expected, it’s simply a Mitsubishi Xpander with a unique front. Compared to the Mitsubishi Xpander, the 2019 Nissan Grand Livina has a streamlined design at the front. Compared to the Mitsubishi Xpander, the 2019 Nissan Grand Livina has a streamlined design. The grille, lights and bumper, all have a distinctive design, although the main lights in the mid-section and the muscular contour around them aren’t all that different. Like every new Nissan in the market today, it flaunts a V-motion grille, one which particularly 2019 Nissan Altima fans or drivers wouldn’t find unusually huge. 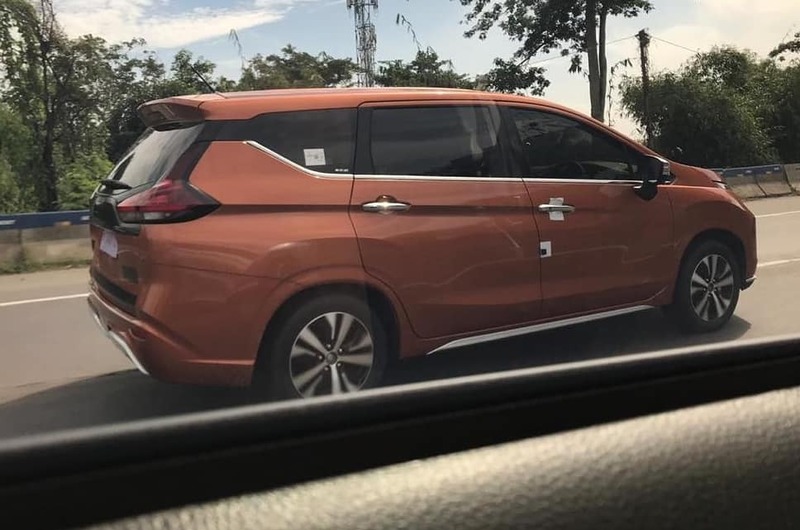 The 2019 Nissan Grand Livina has dimensions very similar to that of the Mitsubishi Xpander (4,475 x 1,750 x 1,700). It may employ the same engine as the donor - the 4G91 1.5-litre petrol. This naturally aspirated four-cylinder develops 105 PS at 6,000 rpm and 141 Nm of torque at 4,000 rpm. It sends drive to the front wheels via a standard 5-speed manual transmission or a 4-speed automatic transmission. A possibility that cannot be ruled out is Nissan offering the Juke’s HR15DE 1.5-litre naturally aspirated four-cylinder petrol engine with the XTRONIC CVT. In the sub-compact SUV, it is tuned to produce 114 PS at 6,000 rpm and 150 Nm of torque at 4,000 rpm. The originality may extend to the infotainment system offered as well. The all-new Nissan Grand Livina will go on sale in Indonesia next month. 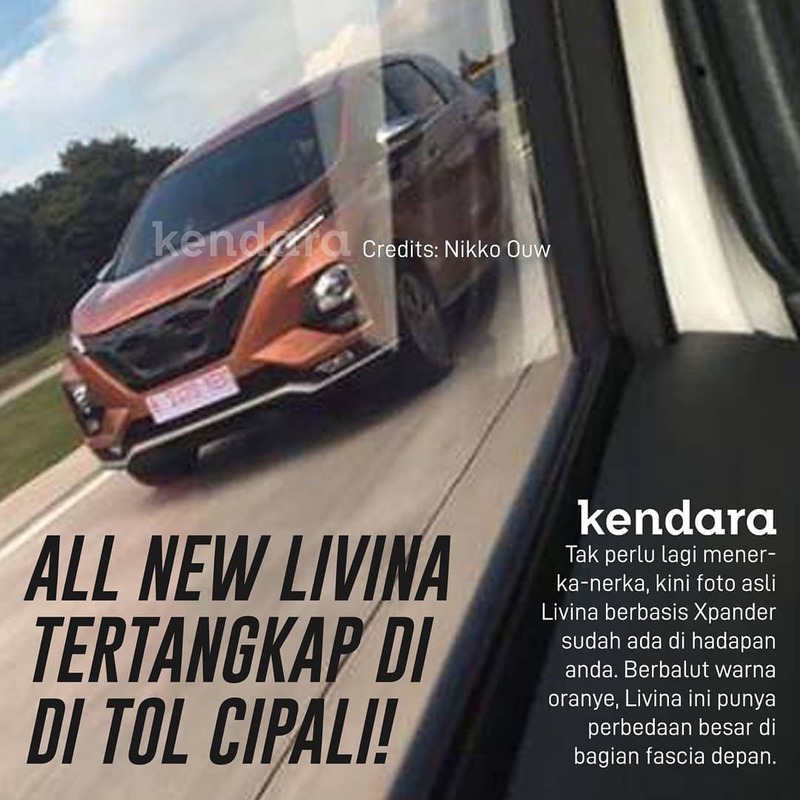 The 2019 Nissan Grand Livina’s launch will be in Indonesia first, at the end of this month. Dealership personnel say that customers should get to see the MPV in person starting on the 25th. Deliveries will commence next month.